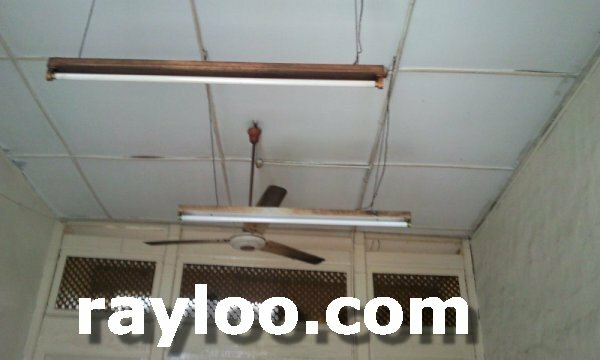 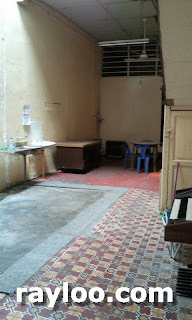 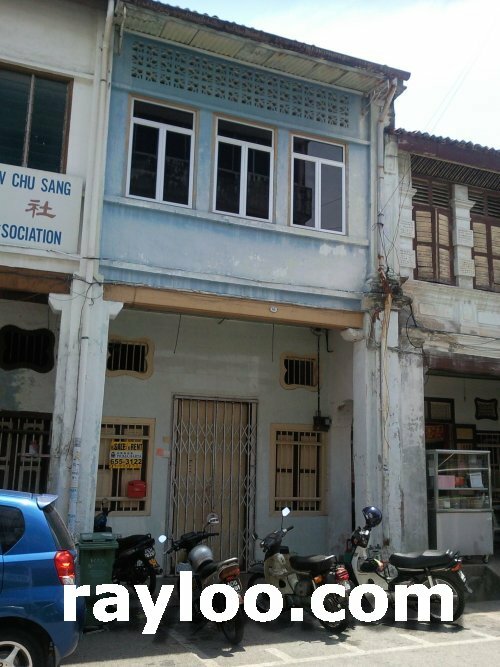 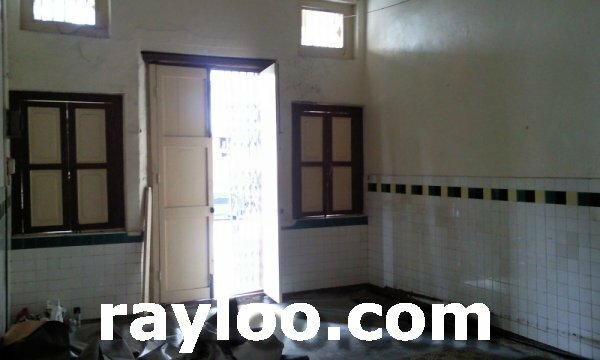 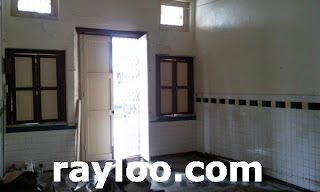 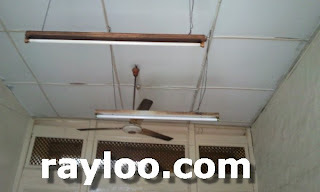 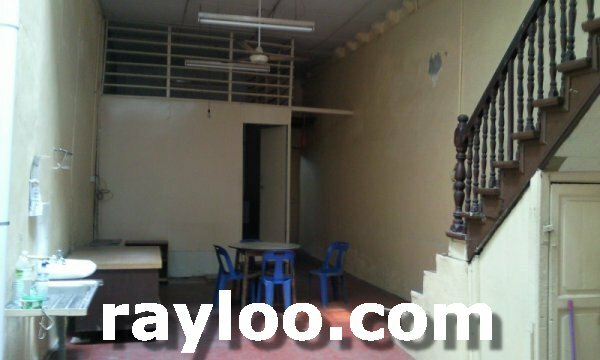 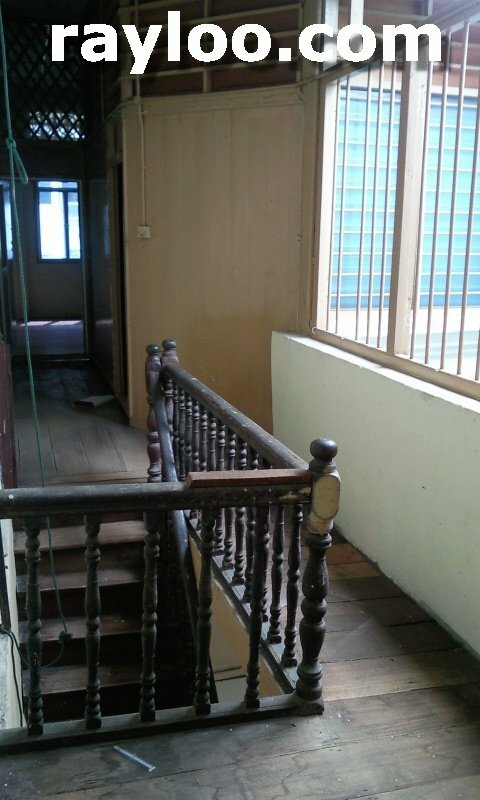 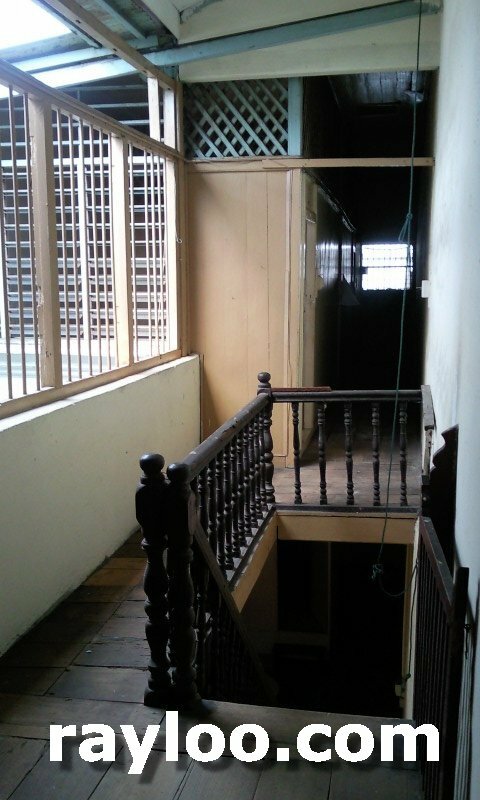 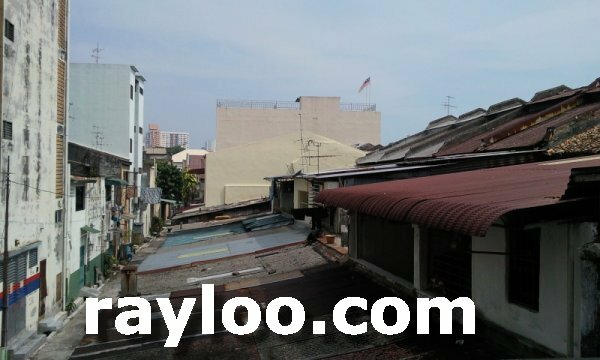 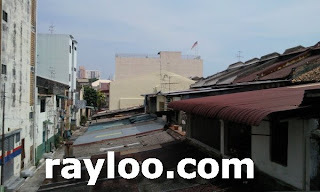 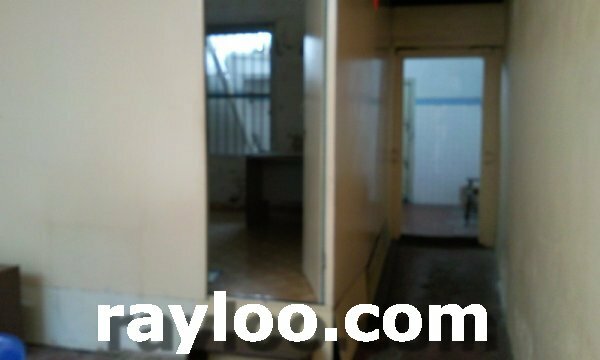 A unit of double storey heritage house for rent on Prangin Lane, fair condition. 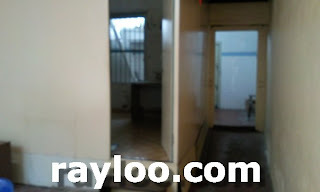 Total 4 rooms and 2 bathrooms. 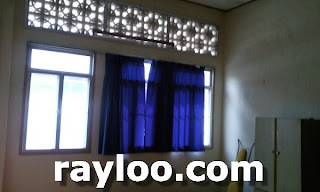 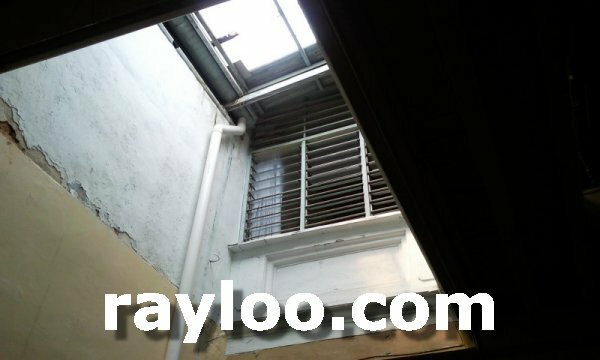 Ideal for residential, no problem for small coffee shop, office, warehouse. Rental asking RM1200 per month. 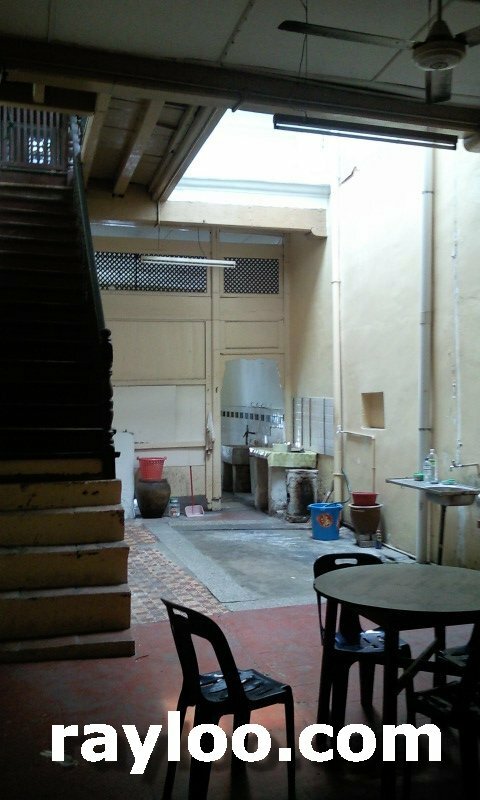 (Above & Below) Dinning area and court yard view. 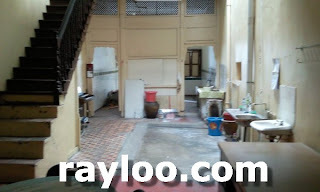 (Above) Rooms on ground floor and the toilet at behind. 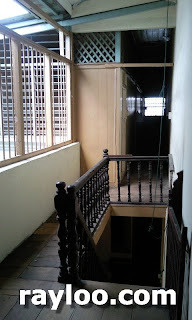 (Above) Staircase and 1st floor view. 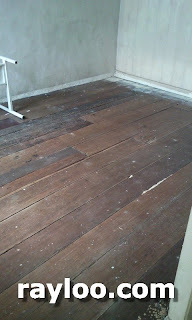 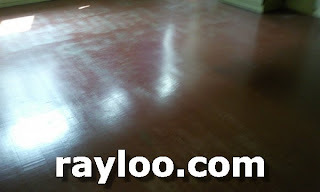 (Above) Timber floor still in good condition. 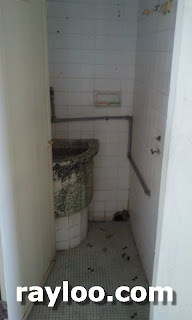 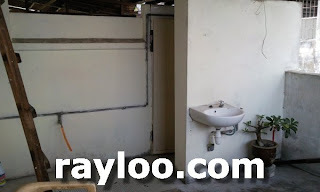 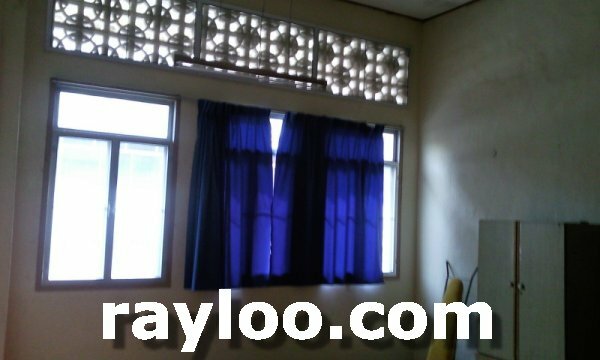 (Above) Drying area and toilet on 1st floor. 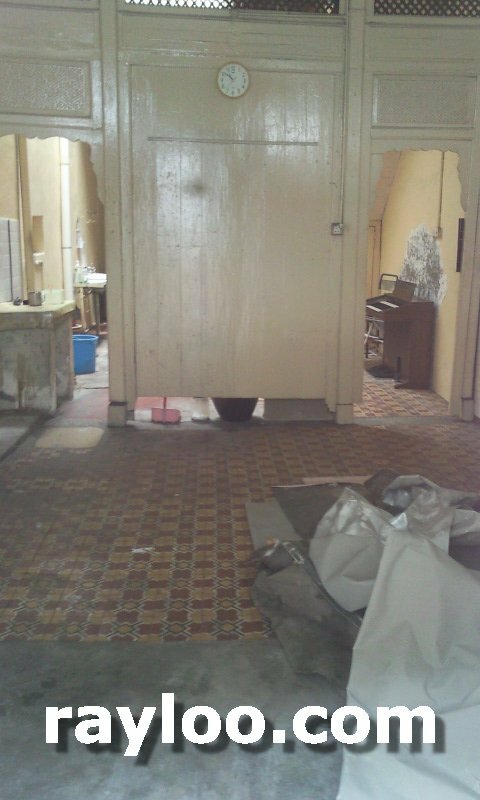 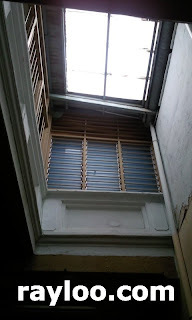 (Above) View taken from 1st floor drying area.